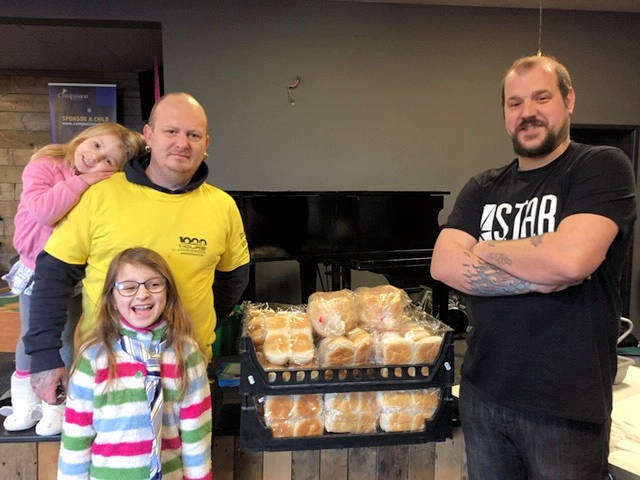 The Gateway Vineyard/Alive Foodbank Distribution Centre and Community Cafe on Nelson Street in Norwich have just had a busy week as part of the 1000 Hours campaign. The team served 80 cooked breakfasts and gave away food boxes to 25 families and individuals. The hours of kindness total has now reached 260.